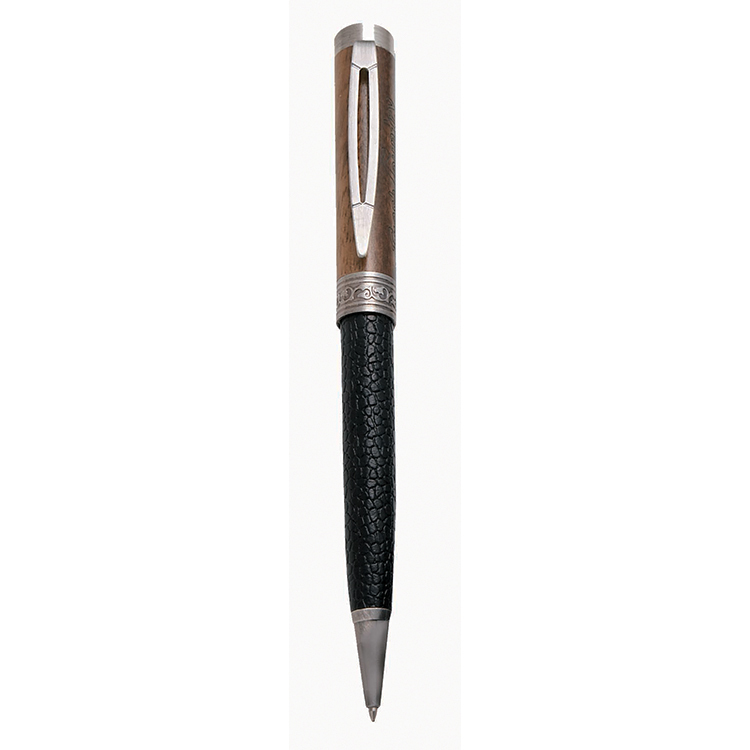 From corporate events to tradeshows, this pen is suitable for every occasion. Available in three colors. 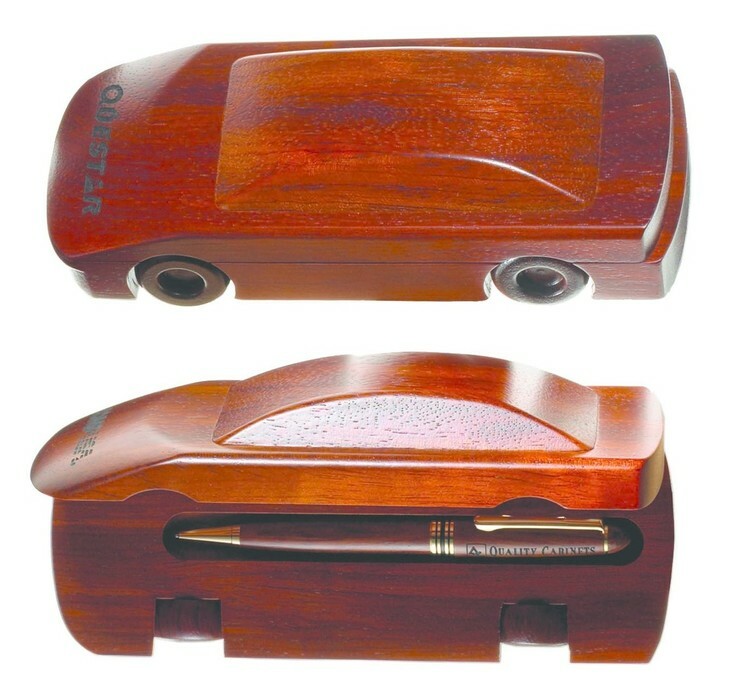 Sleek and stylish wood pen with cap. 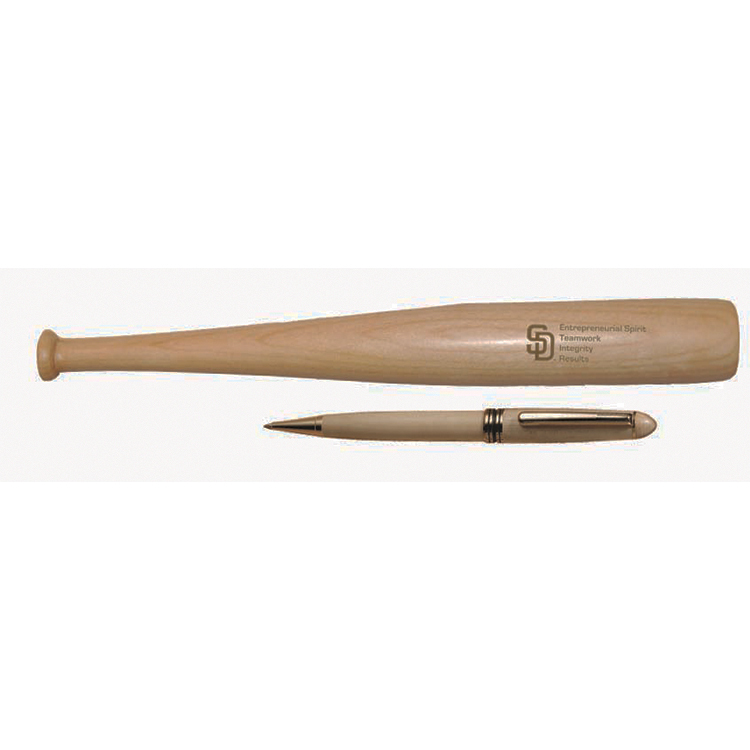 Customize this pen with your company name and logo to create a strong product recipients will want to use again and again. 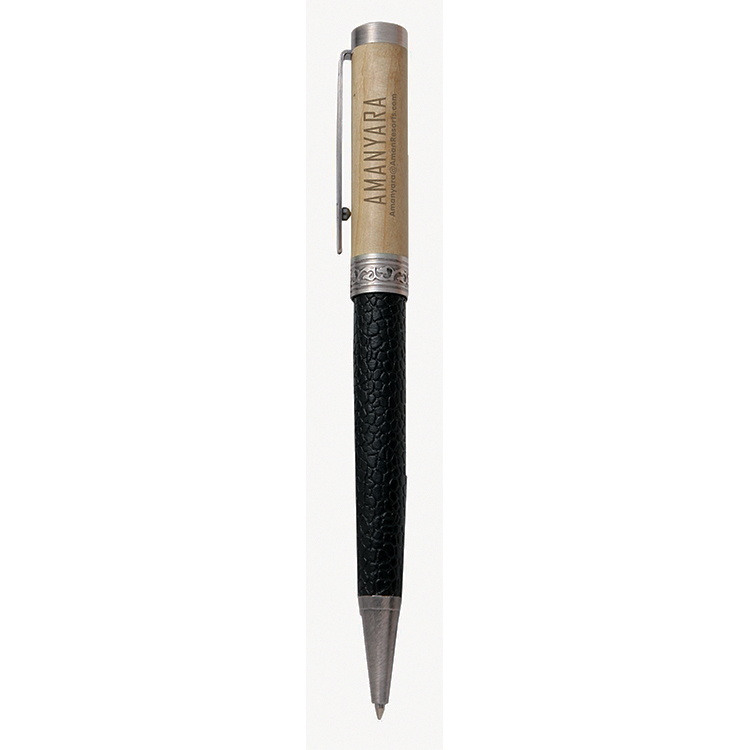 Laser engrave the Italica pen with your company name and logo for a winning product recipients will use again and again. Score a touchdown with this unique marketing idea! 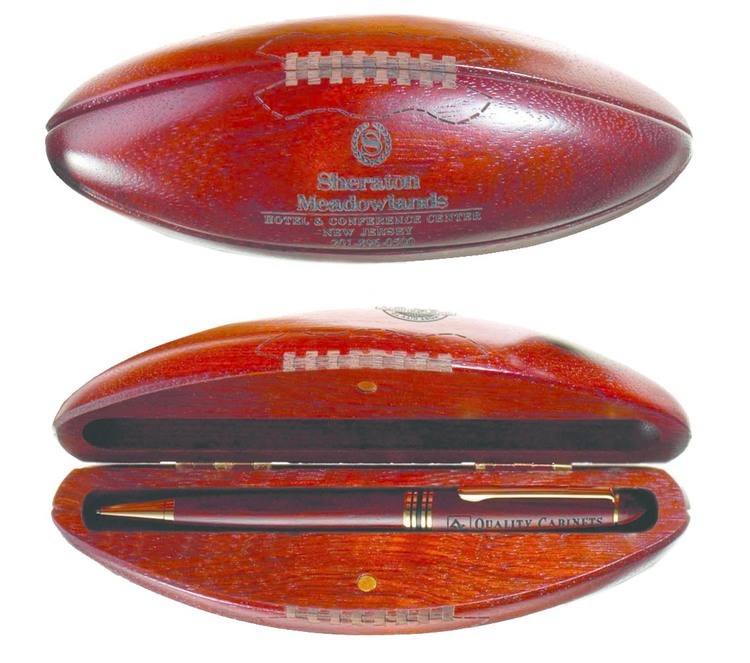 Laser engrave this pen with your company name and logo to "kick off" your next big promotion! 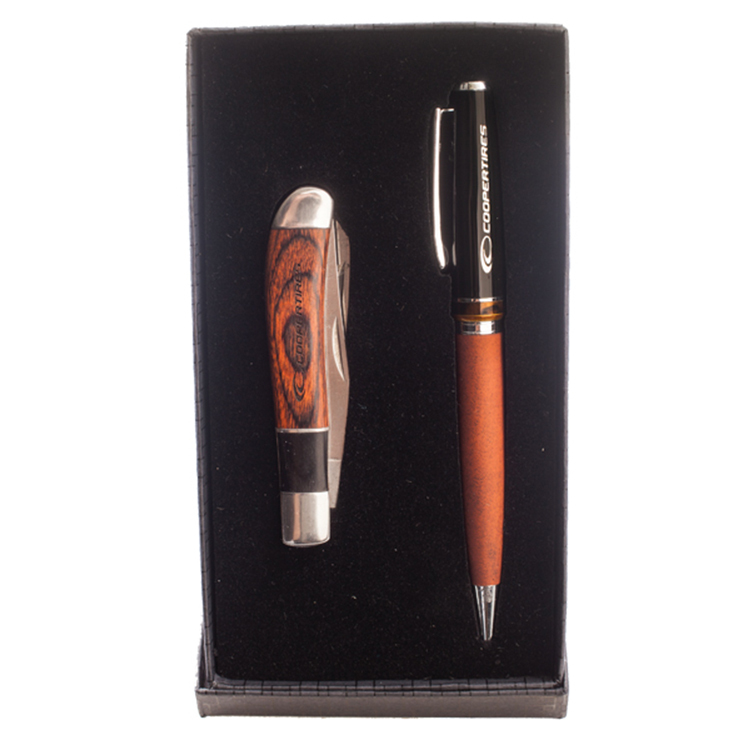 Laser engrave the Inglewood pen to create a winning product that recipients will want to use again and again. This popular promotional product is ideal for a wide variety of business projects and events.to leave a lasting impression with your recipient. Available in three colors. Includes a lifetime warranty with free refills. 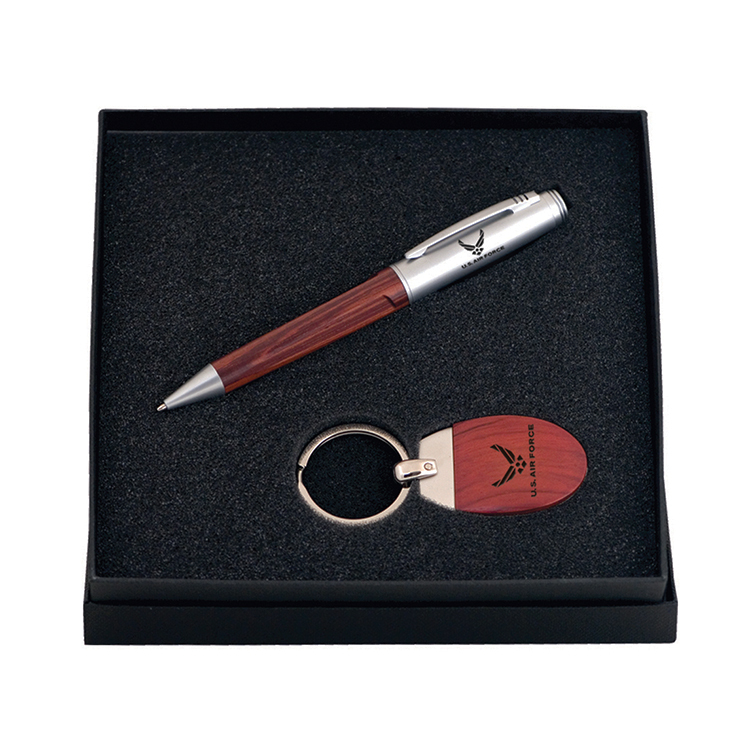 Laser engrave the Illusion pen with your company name and logo for a winning product recipients will use again and again. Available in three colors. 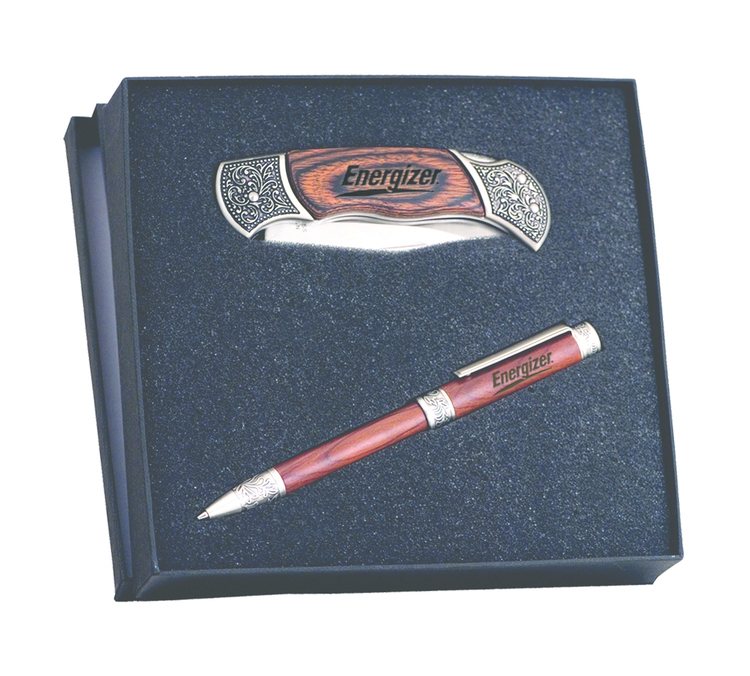 This popular promotional product is ideal for a wide variety of business projects and events. Available in three colors. Drive your next campaign to success and leave your competition in the dust! 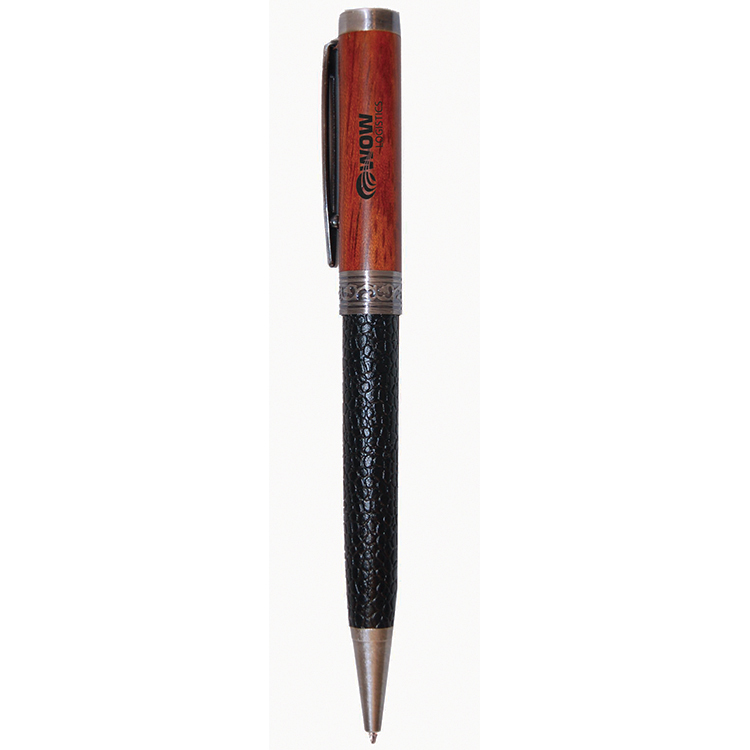 Laser engrave this pen with your company name and logo to jump start your business!